Former Chelsea striker Jimmy Floyd Hasselbaink believes Gonzalo Higuain needs more help from his team-mates if he is to rediscover his scoring touch. Under-pressure Blues head coach Maurizio Sarri pushed hard for the club to sign Higuain, who previously played under him at Napoli. However, the striker has managed just three goals since arriving on loan from Juventus in January and struggled again in the 2-0 defeat at Everton. But Hasselbaink, speaking on the BBC’s Match of the Day 2 programme, insisted the Argentine is being hampered by poor service and other Chelsea players not taking up the right positions, which in turn is leading to Higuain drifting out of position. “When you play that system, 4-3-3, your wide players have to stay wide. They have to get there (near the box), not already be there,” Hasselbaink said. “But the worst thing that he can do is go wide, because that is not his strength. His strength is between those centre-halves. He needs to demand it more off his team-mates. Chelsea’s problems in front of goal have been a major factor in their struggle for a top-four place. Sunday’s defeat meant they remained sixth in the table with eight Premier League matches remaining this season. 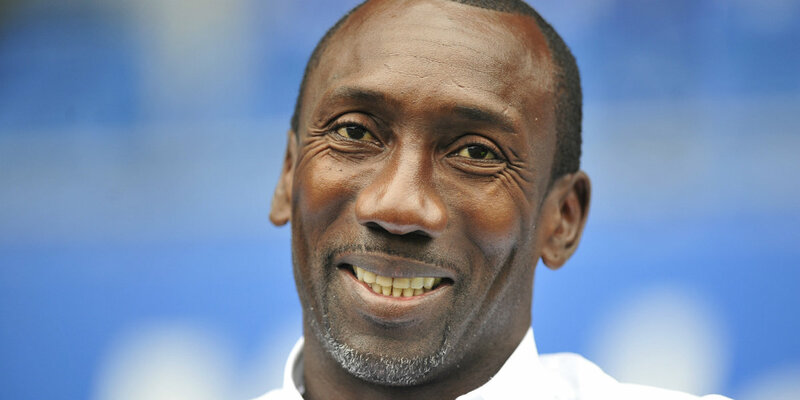 Ex-QPR manager Hasselbaink said: “Of the 30 games, Chelsea haven’t scored in eight games. That’s way too much – it’s almost a quarter of the games.